he adjustable beams on this warehouse racking system mean it can be reconfigured to accommodate ever changing stock items. 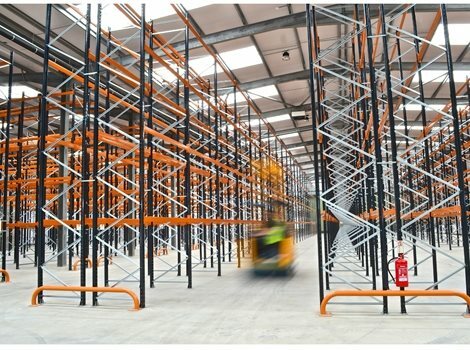 Check out Link 51’s XL Adjustable Pallet Racking system – with the following benefits! The adjustable beams on this warehouse racking system mean it can be reconfigured to accommodate ever changing stock items. It is also possible to create wide aisles in order to allow for all types of forklift truck. Get a price for Link 51 pallet racking - Call us now on 01179 555 211 or get a Quick Quote. Link 51 XL system features adjustable beams that can be repositioned within the racks as and when required. 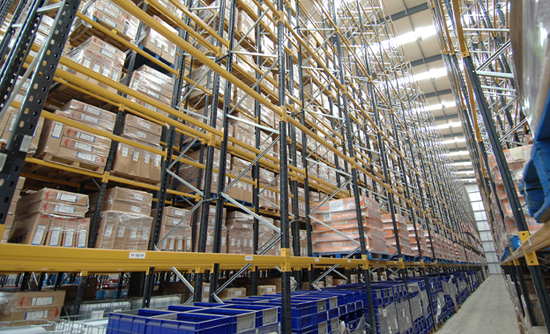 The strength and rigidity of the racking system are maintained despite this increased flexibility in the configuration. Once the beams are locked into the uprights, the racking is secured and the stability of the Link 51 XL system is unquestionable. Adjustable XL pallet racking and the expertise of the BSE design team make for the perfect warehouse storage system to suit your business’s bespoke requirements. Link 51 pallet racking is available in a extensive range of beam sizes and upright duties, meaning there is no load too weighty for this industrial warehouse racking system. The introduction of ‘drive-through’ bays into the racks makes for increased accessibility for forklift trucks whilst maximising the storage space above. 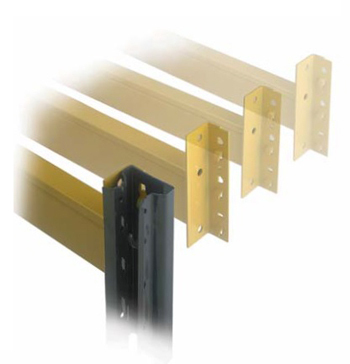 BSE UK also supplies Link 51 racking accessories such as rack protection barriers, upright protectors and mesh safety screens, ensuring all health and safety criteria are met.